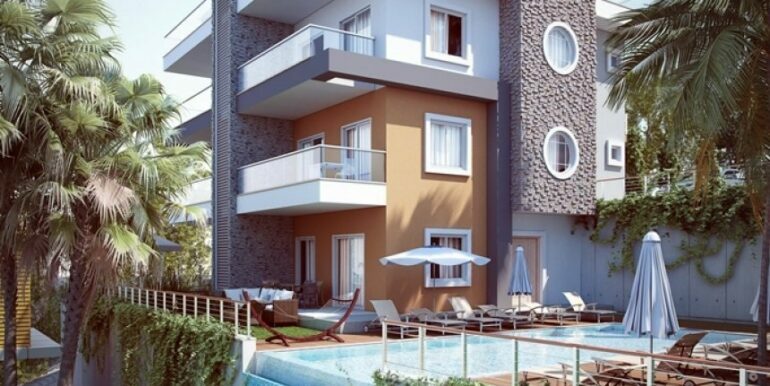 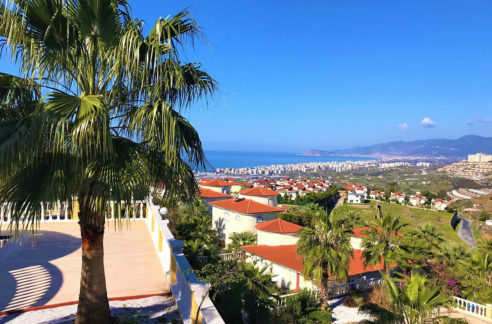 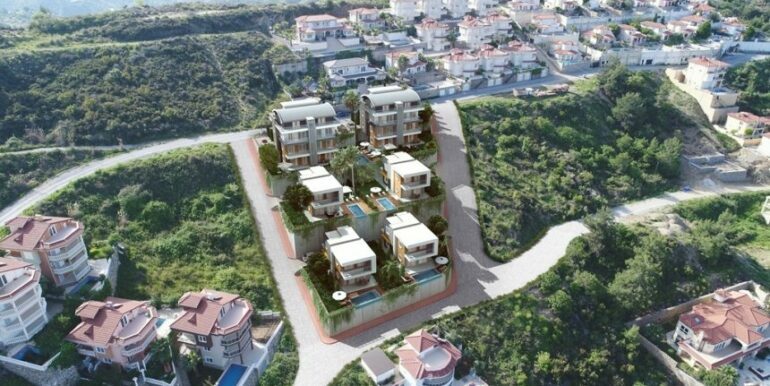 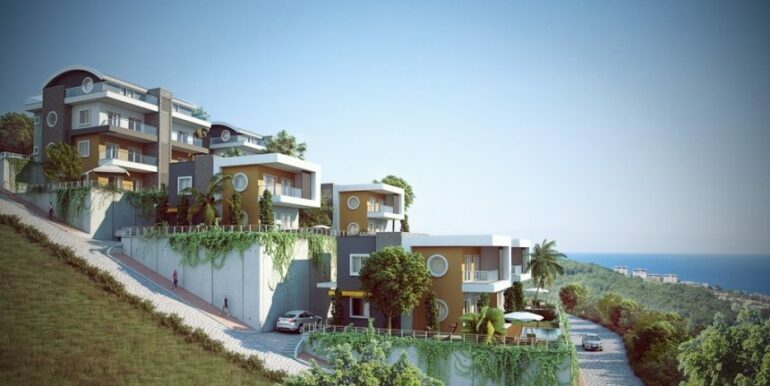 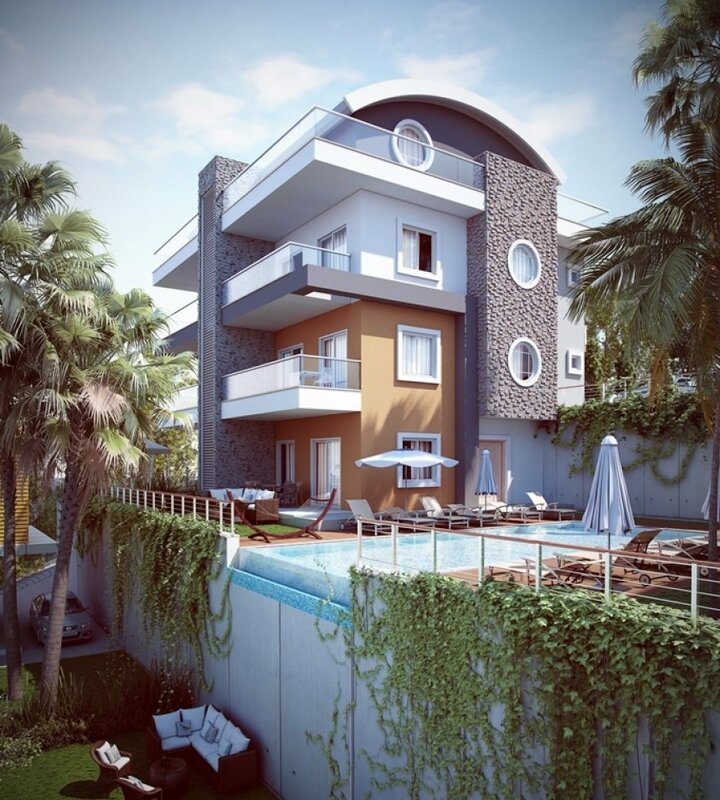 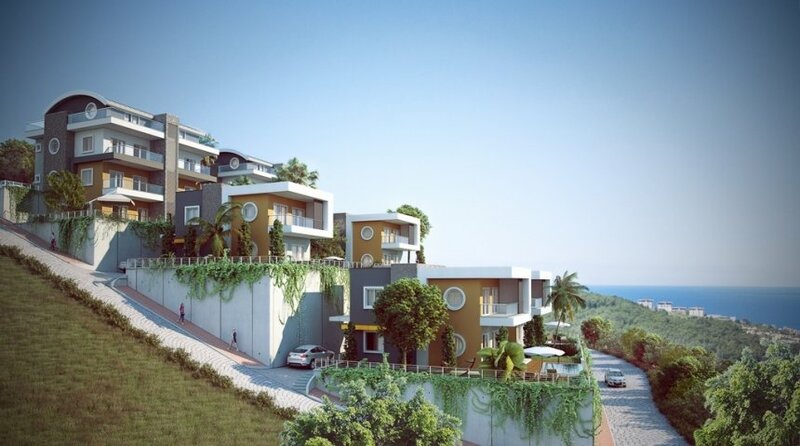 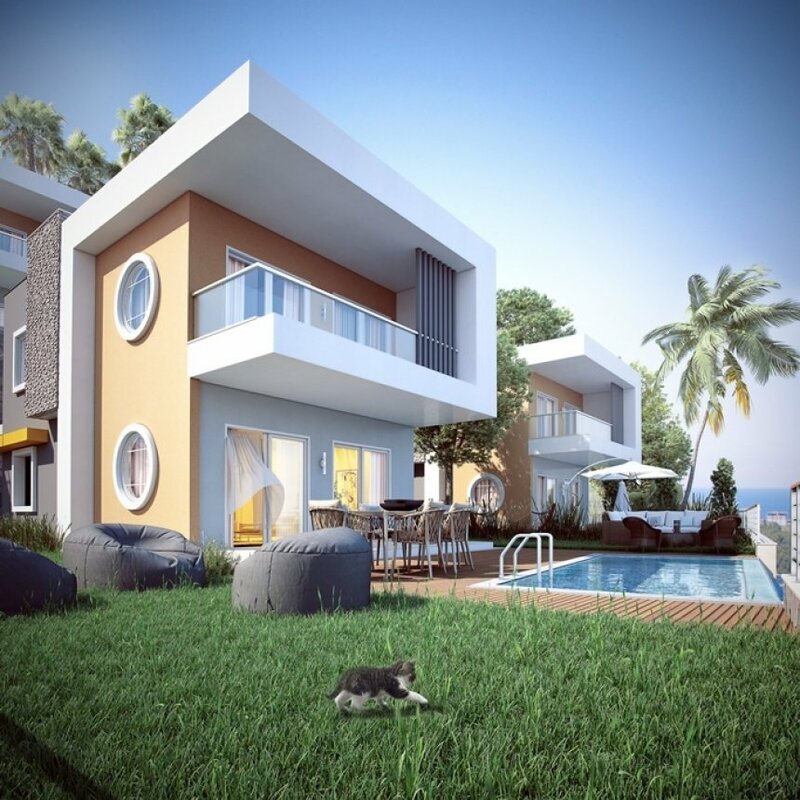 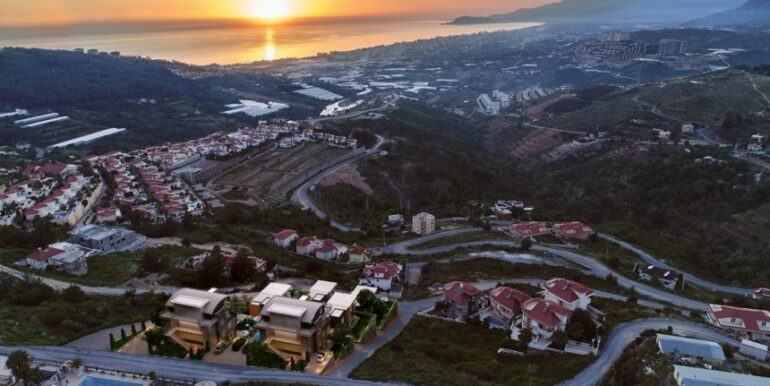 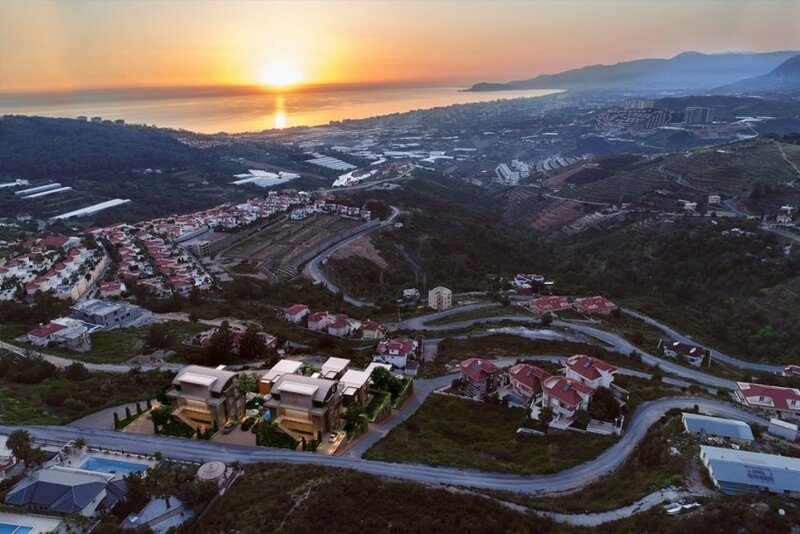 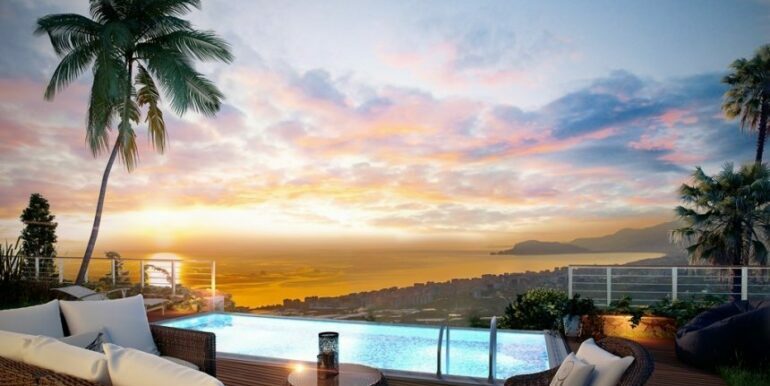 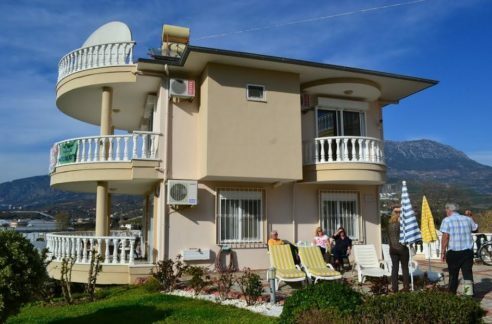 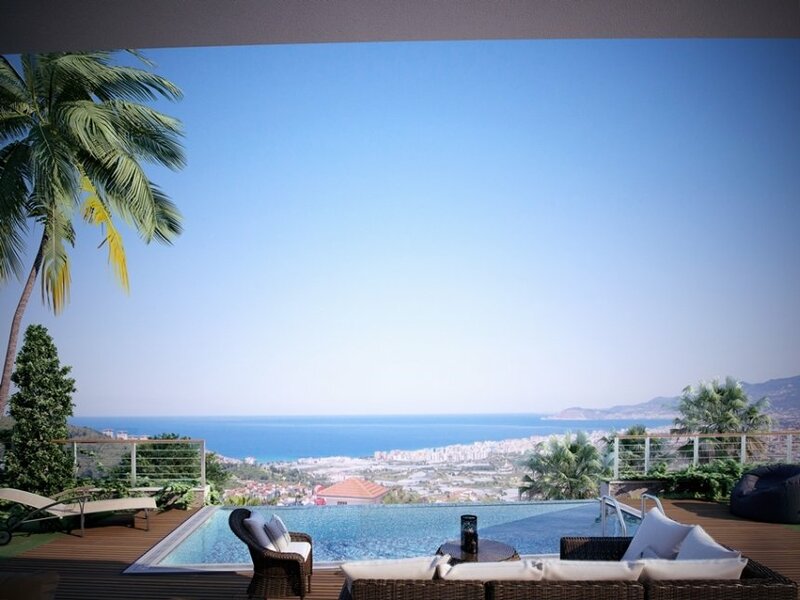 KIWI Sunset is a new residential complex located in Kargicak Alanya. 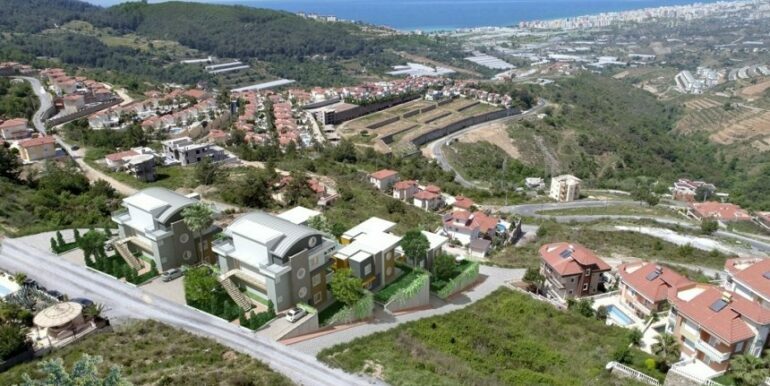 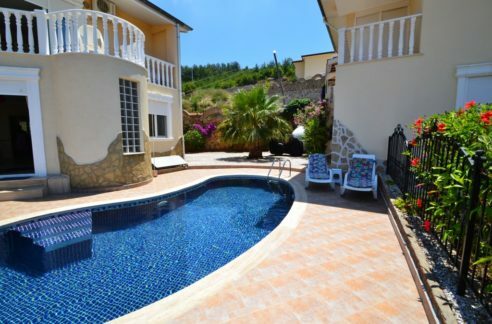 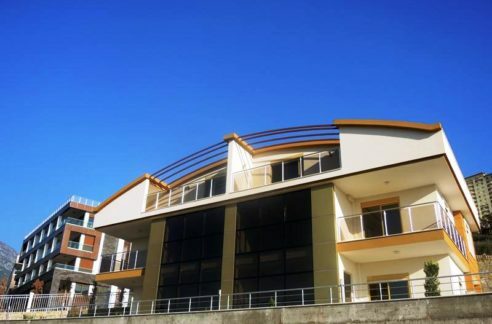 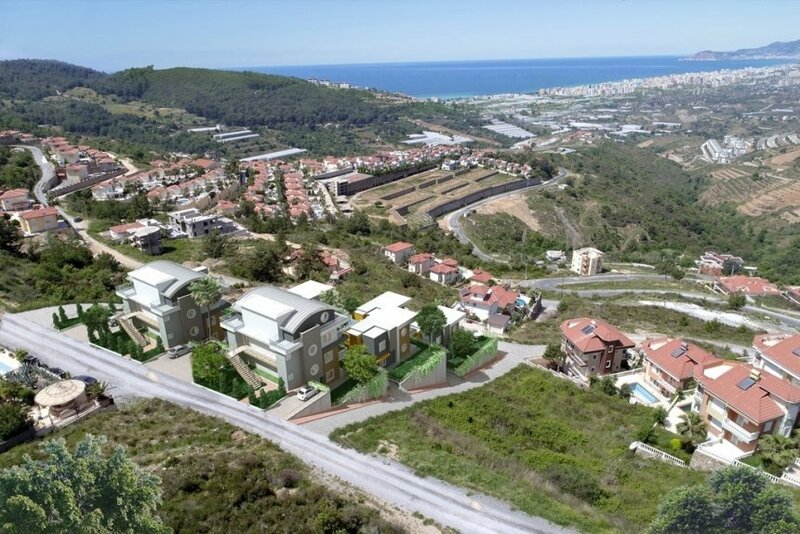 The project is in a unique location situated on the hillside of Kargicak. 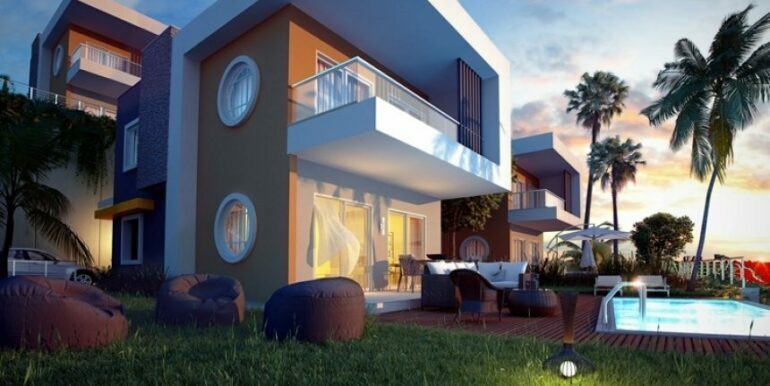 The new planned golf course in Kargicak makes the project attractive as a perfect investment. 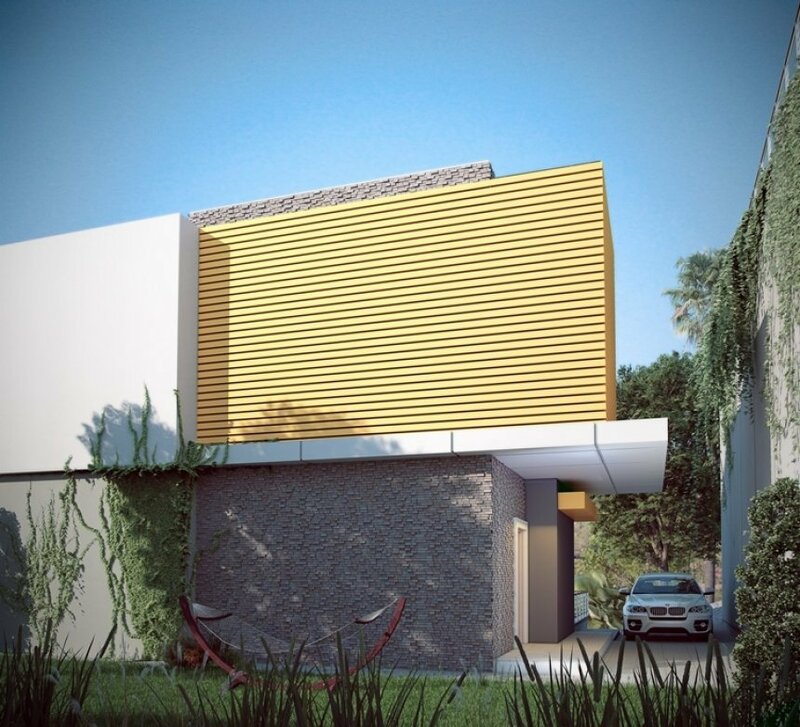 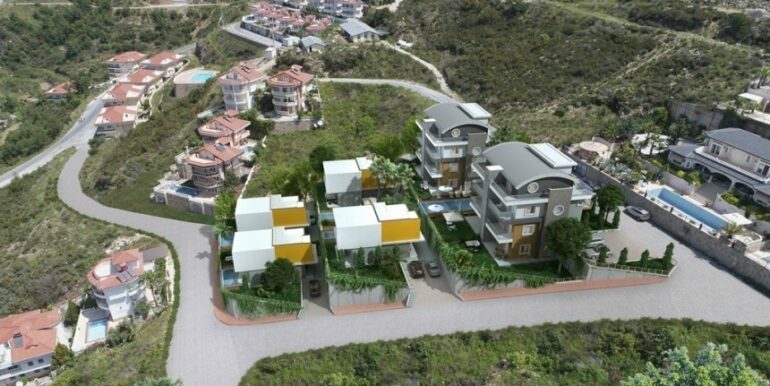 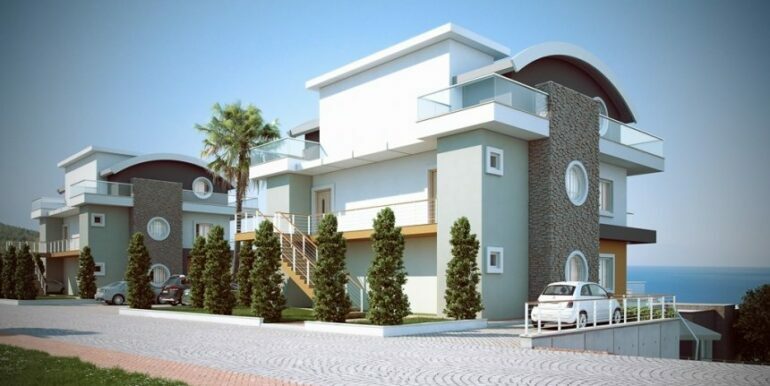 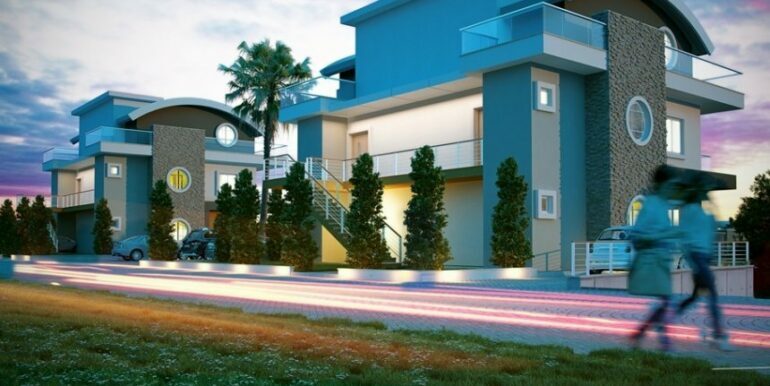 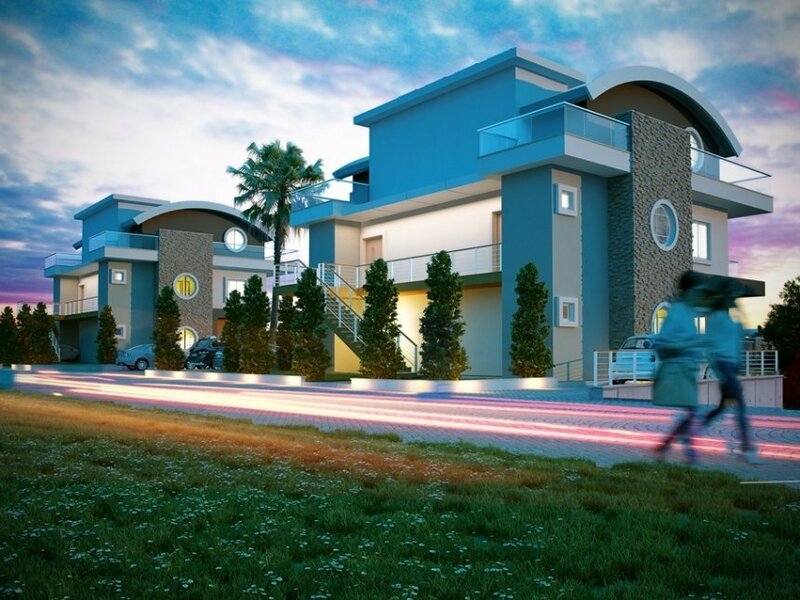 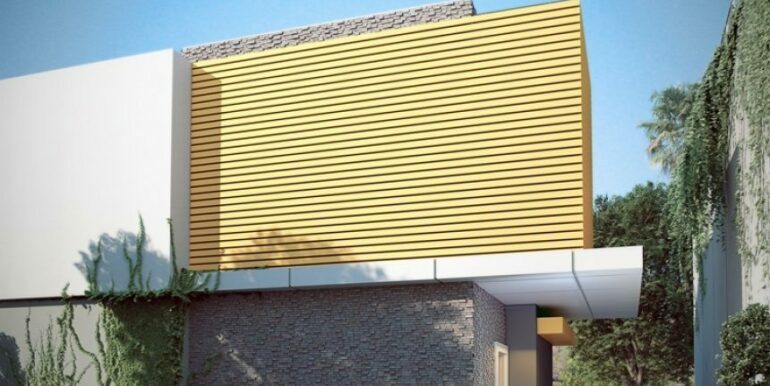 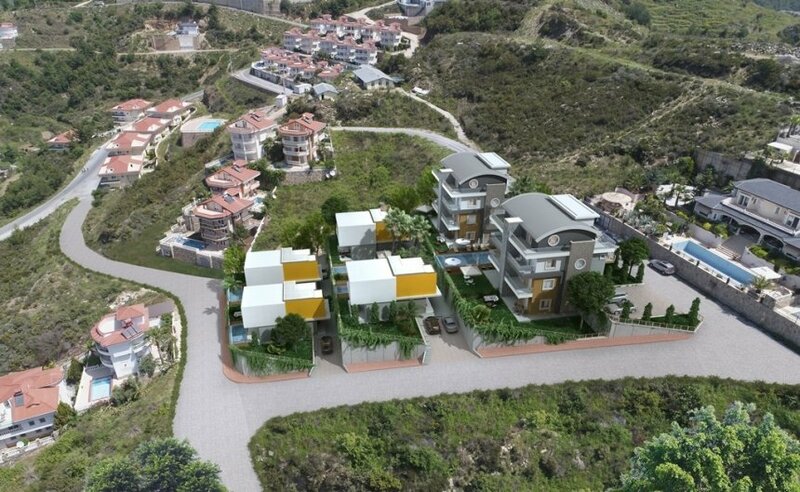 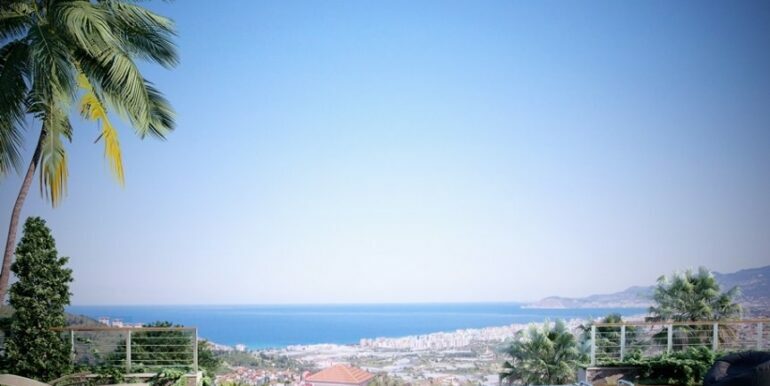 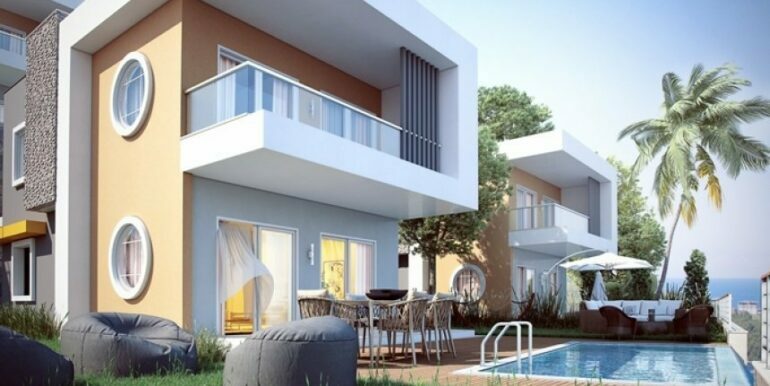 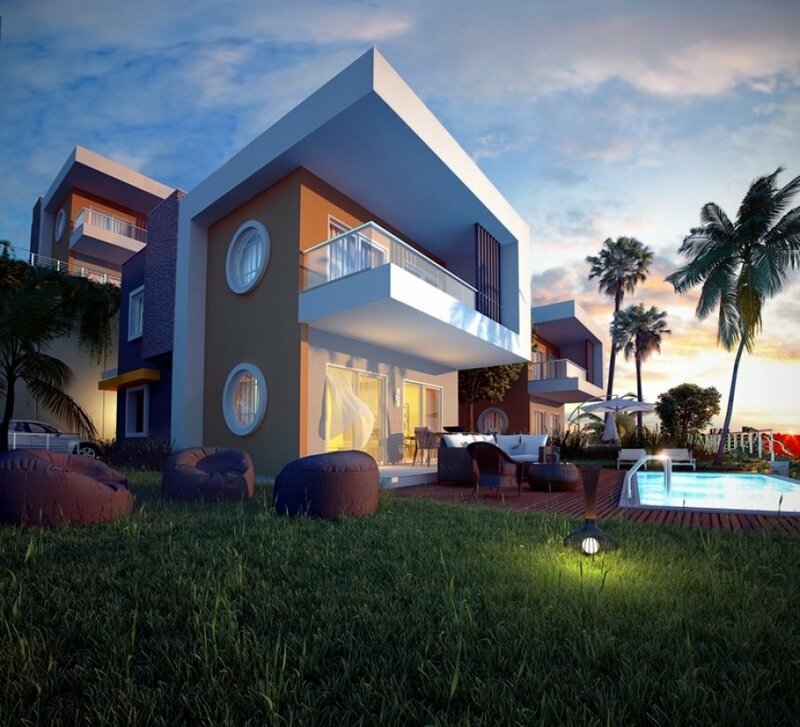 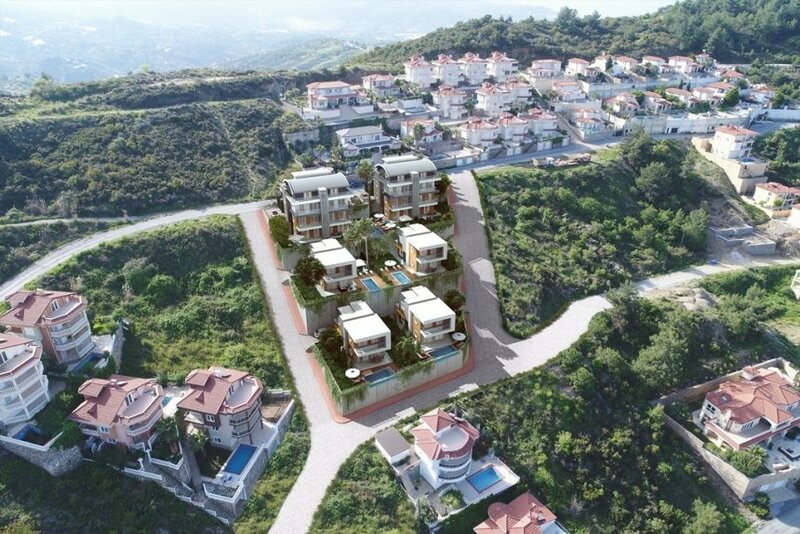 The high quality project on 2920 sqm land will consist of 4 private villas and 2 living blocks. 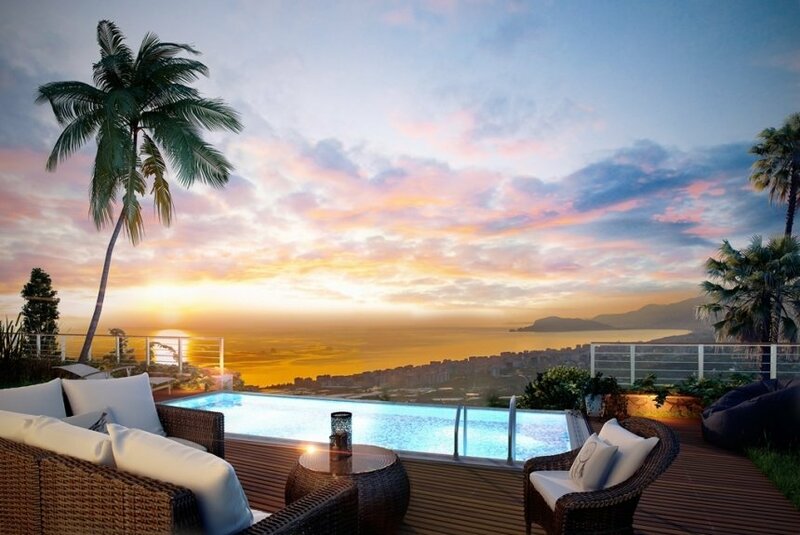 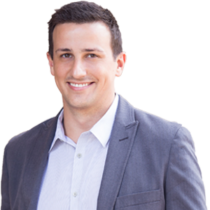 As it is mentioned in the name of the project you will enjoy the sunset from your property every day. 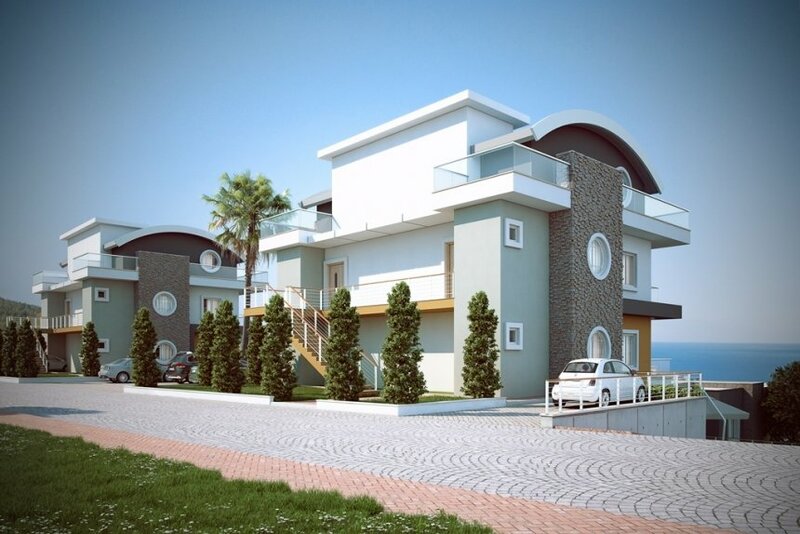 The exclusive villas will be finish with high quality materials.